Hurry! 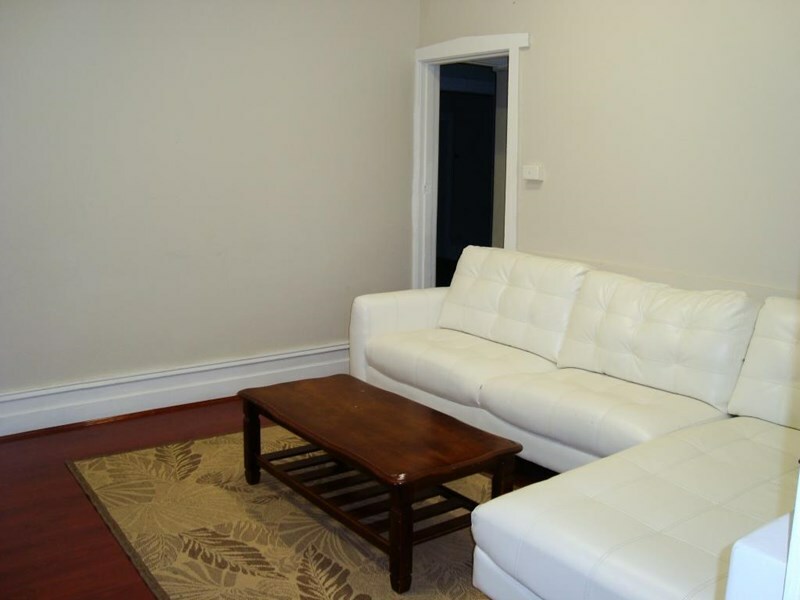 Only 2 rooms left for rent in this renovated share house. 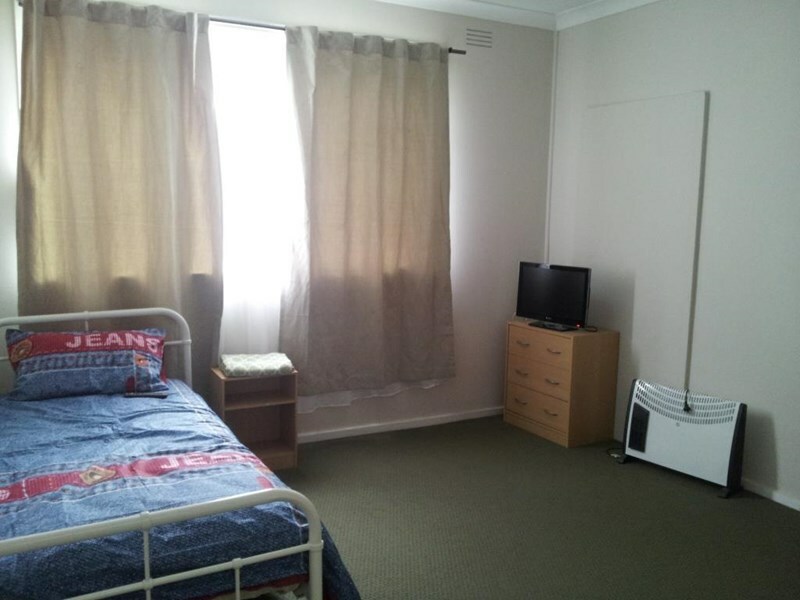 Excellent location in central Footscray. Short walk from Footscray Station, Plaza, Market and Victoria University. The house is renovated, secure, quiet, very clean and well presented. Each room has a lock and key. 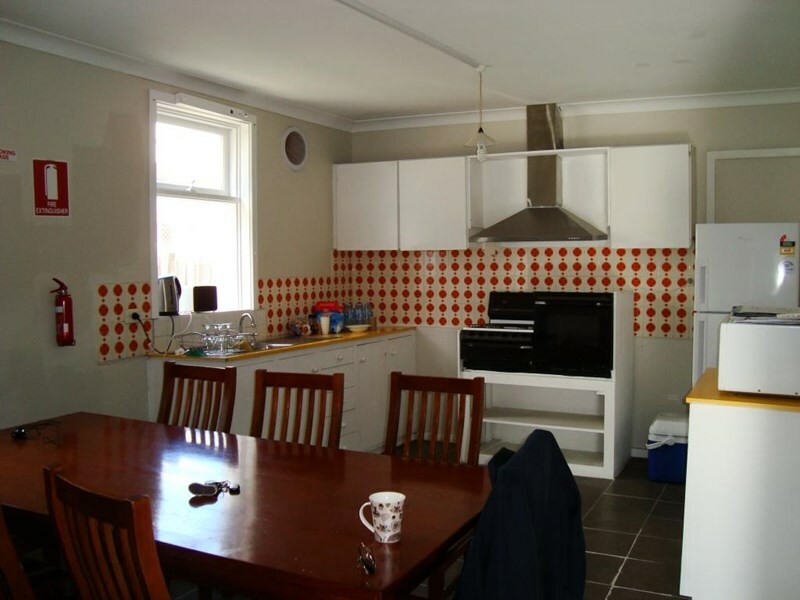 The house has communal facilities including lounge room, large kitchen/meals area and 3 bathrooms with laundry facilities including washing machines. Parking is also available. Rooms are furnished with bed, TV, bar fridge and wardrobe. The rent includes all utility bills and wifi internet. Current occupants are very quiet and easy to get along with. 1 person per room only. This is a lovely place to live, call today to inspect! 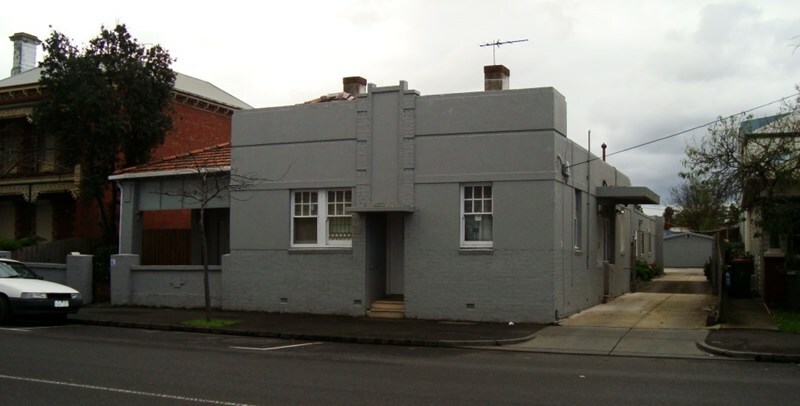 This is a registered Rooming House.